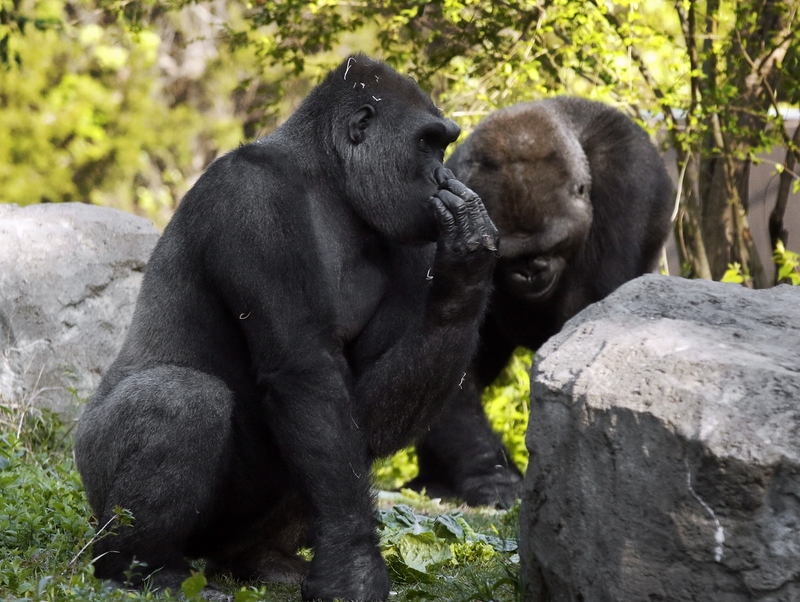 Gorilla wounds common as males grow into silverbacks | Dallas ZooHoo! Interesting article, thank you. Could you please let me know how Subira is doing. Is he a father yet? I adopted him at Toronto zoo and then he went to Granby with a backelor group. Has he adapted well to being with females? Great read, thank you! 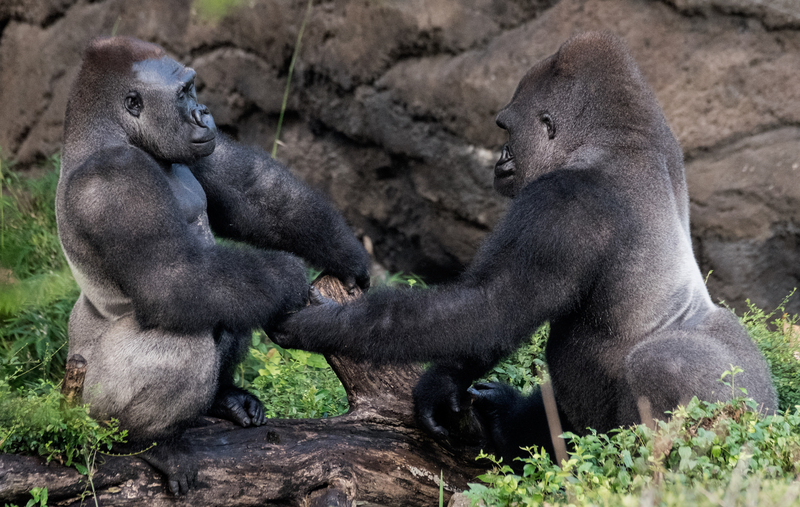 While all-male groups aren’t easy to manage, and sometimes not stable either over the years, IMHO they are way better than the “solution” some European zoos came up with: castration of so-called “surplus” young males. Anyway, best of luck for your bachelors!